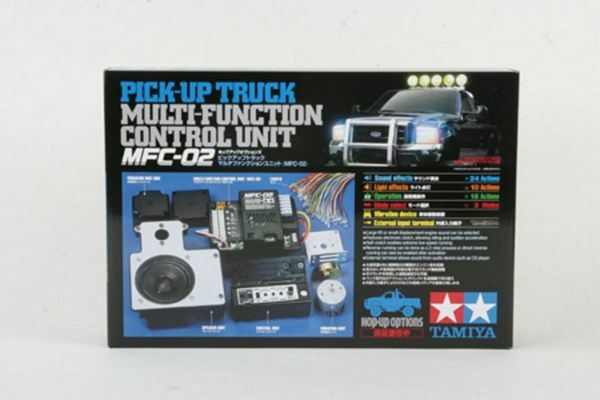 Tamiya TA53957 RC Multi-Function Control Unit - Pick-Up Truck (MFC-02) from Tamiya. Released in 2006, the TA53957 1/10 R/C 4x4 3-Speed High-Lift has been exceptionally well-received by fans around the world. With the release of this new Multi-Function Unit, Tamiya kicks up the realism another notch with light, sound, and vibration effects all controllable via a 4-channel transmitter (sold separately) to make all the 3-Speed High lifts even more impressive!!! 10 types of high-brightness LEDs (including optional LEDs) for a total of up to 33 lights can be controlled to depict various realistic light actions while driving. They can also light up in pre-set patterns during Demo Mode for a brilliant shelf display. Onboard speaker unit can emit a total of 24 different sound effects (including optional sounds) that were all digitally recorded from actual vehicles, including the operating sounds for both a big imposing V8 engine and a spunky small-displacement turbo engine. 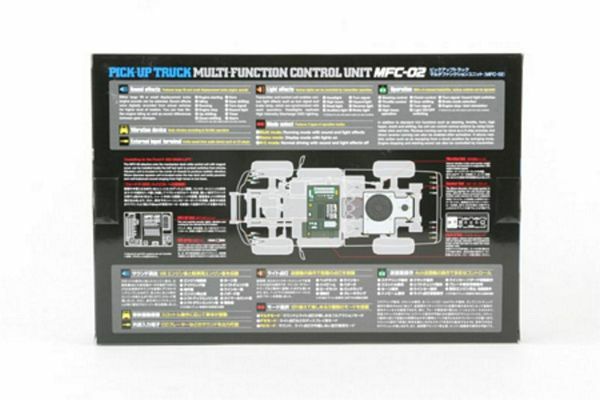 Up to 16 different actions can be controlled via a 4-channel transmitter (sold separately) to give the sense of driving a real pick-up truck. 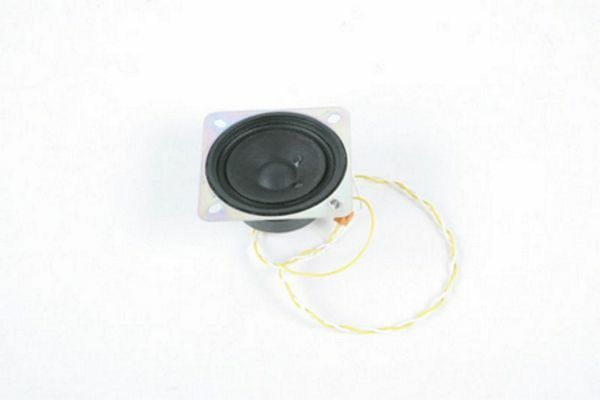 Vibration Function Unit recreates rumble movements in conjunction with engine sounds. ESC enables realistic low-speed running. 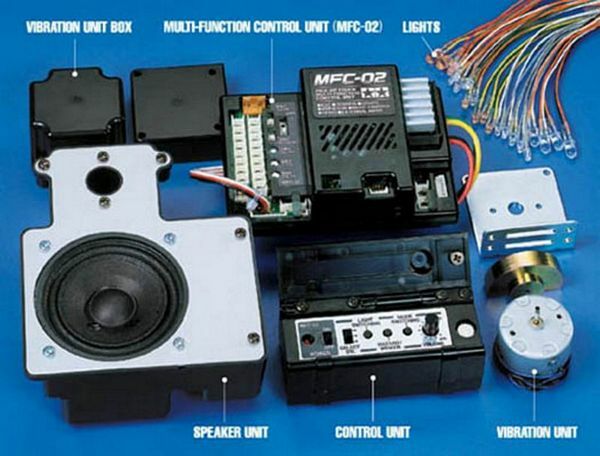 Speaker Unit not only emits the sound effects mentioned above, it also has an input terminal to allow connection with outside audio sources such as MP3 and CD players for music playback. 3 convenient modes of operation: R/C mode with Multi-Function effects off, R/C mode with Multi-Function effects on (4 varieties), and Demo Mode for static display with light and sound effects only (4 varieties). Detailed and user-friendly set-up guide and tutorials to assist users with proper operation of all the MFC-02 features (please see the next page for some preliminary sample diagrams). 4-channel self-neutral stick-type transmitter equipped with slide trim and self-neutral feature for optimum performance. 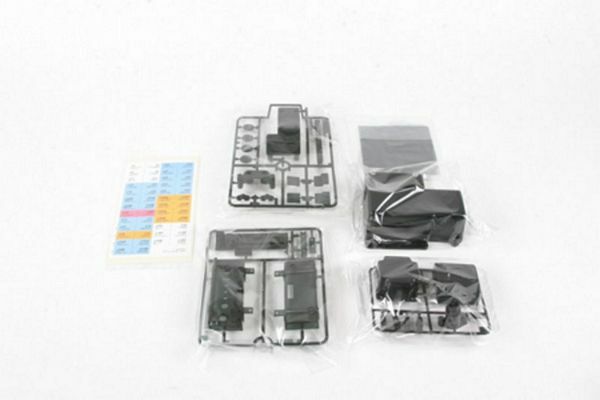 (Futaba Attack 4WD recommended) Tamiya recommends the Futaba Attack 4WD (T4VWD/FP-R114H) because it has a self- neutral feature. Other 4-channel transmitters made by Futaba, JR Propo, and Acoms can be used with the MFC-02, but operations may not be as smooth as they may lack the self-neutral feature and connectors may not be compatible. As for transmitters from other makers, while it may be possible to use them, please note that there may be instances where they may not be able to operate all of the MFC-02's functions. Do not use together with ITEM# 53909 TLU-01 or ITEM# 53937 TLU-02. 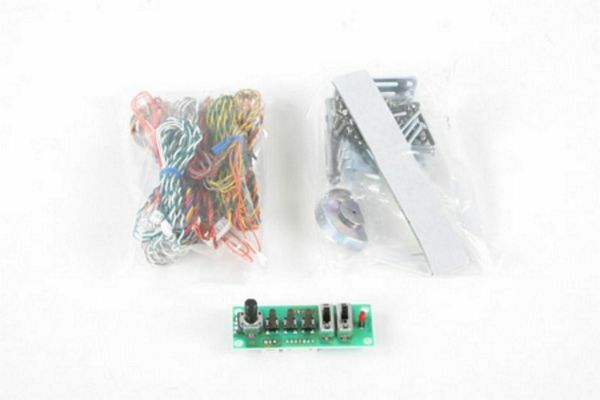 MFC-02 is compatible with the Type 540 motor only. Please avoid installing other motors. MFC-02 cannot be operated with 2-channel or 3-channel transmitters/receivers. 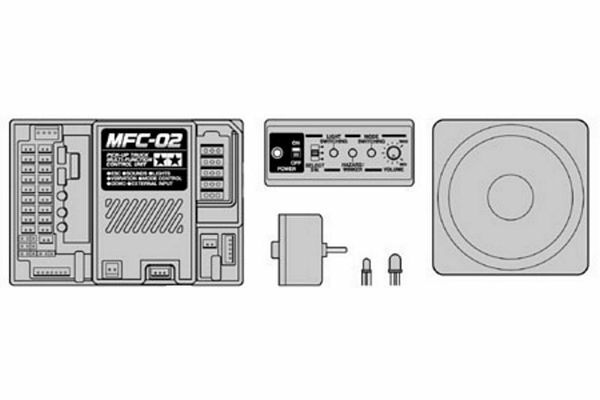 MFC-02 is not compatible with PCM type receivers, multi-channel receivers, and older receivers made by Sanwa (identifiable by their black cases).